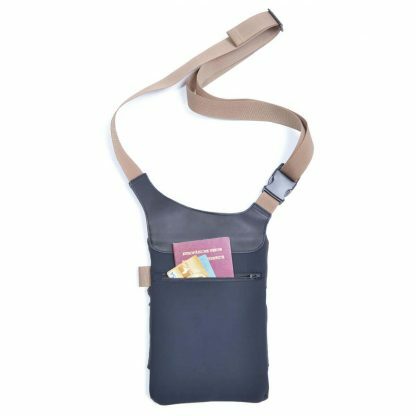 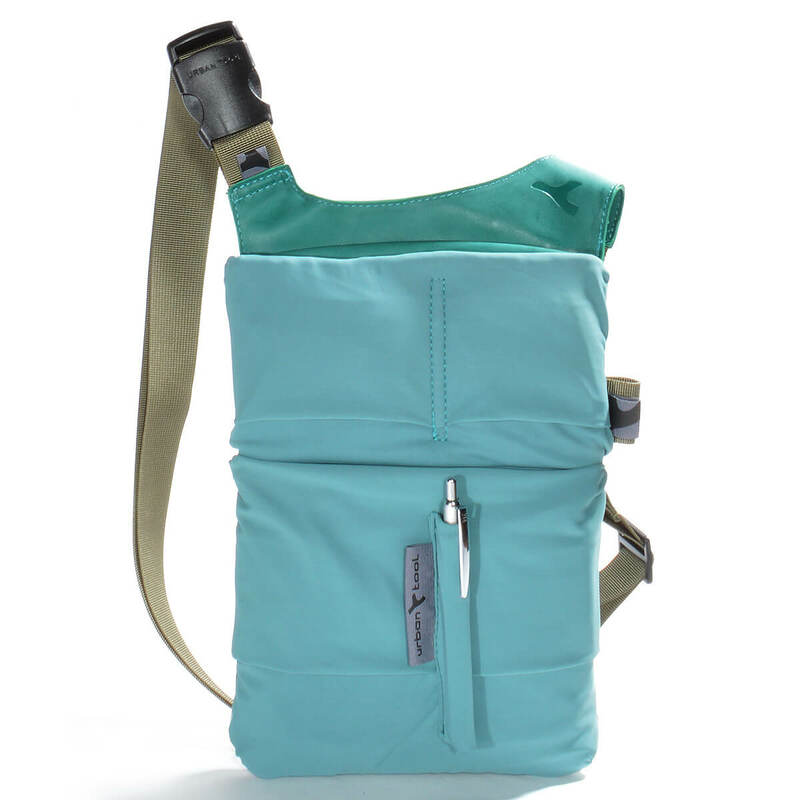 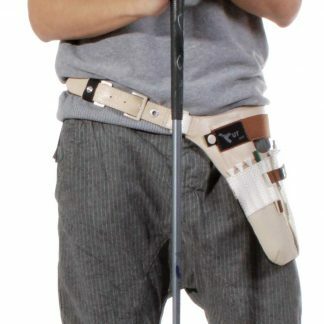 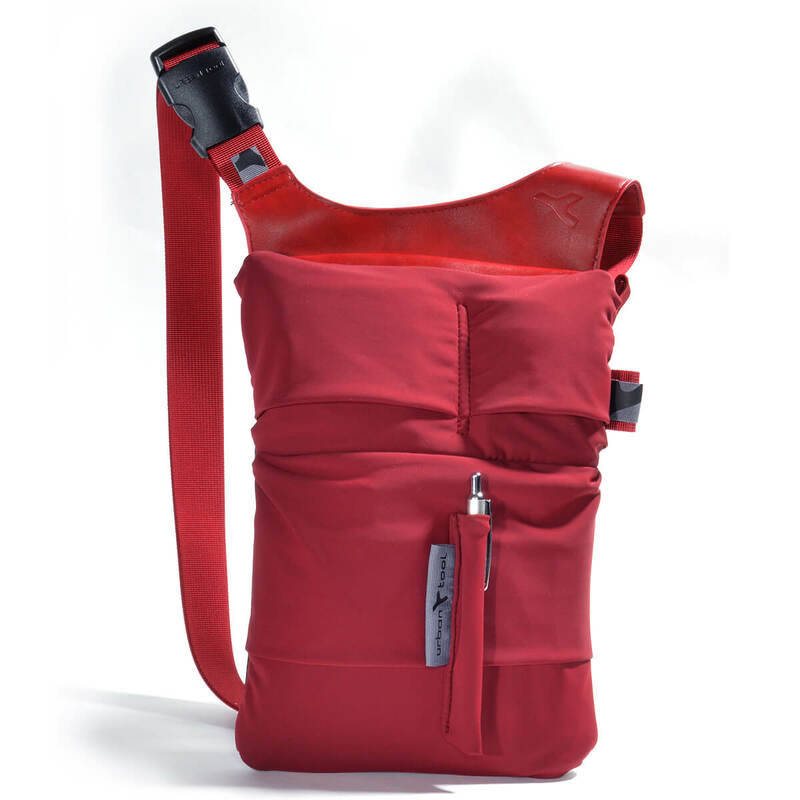 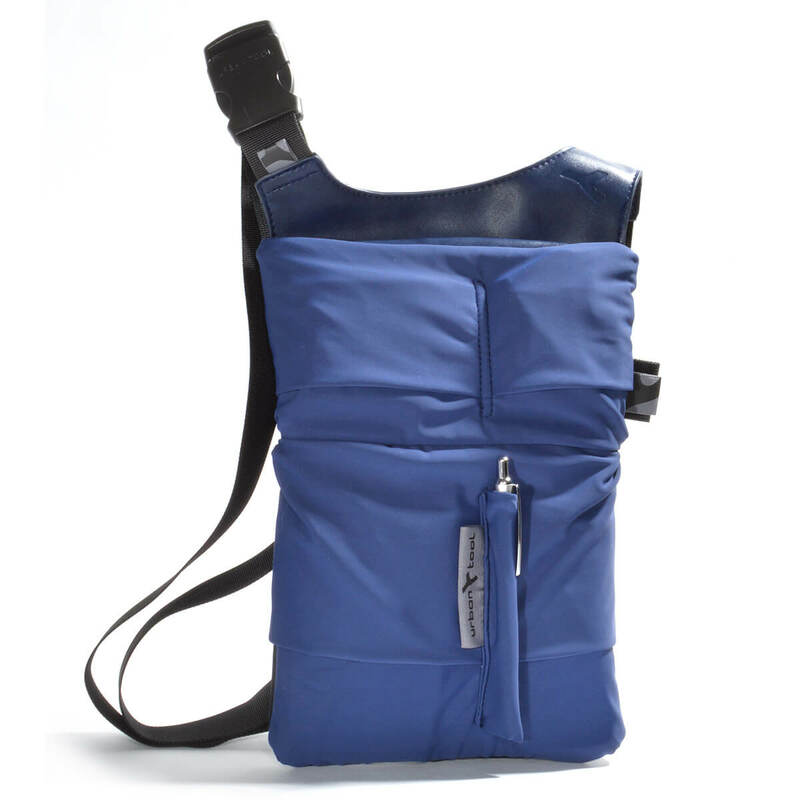 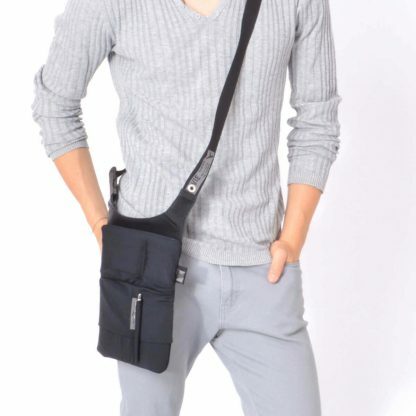 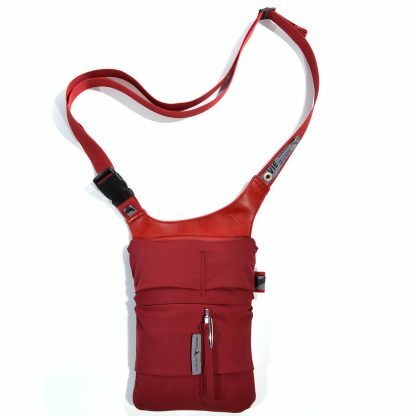 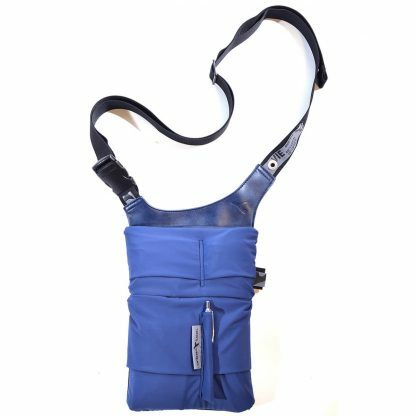 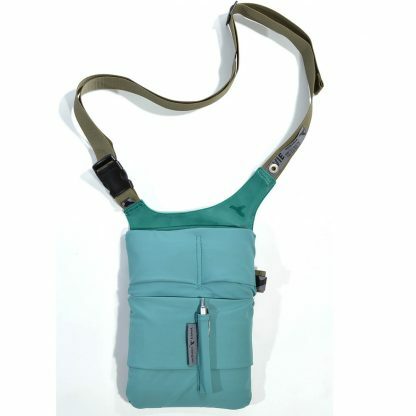 Tablet sling bag fits 7-9´´ tablets and gadgets, sorting compartments.  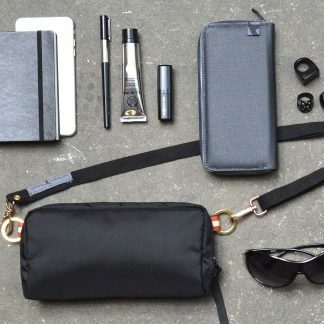 Perfect bag for tablets, 5.5´´ smart phone, wallet, keys and your day-to-day carry – slotBar. 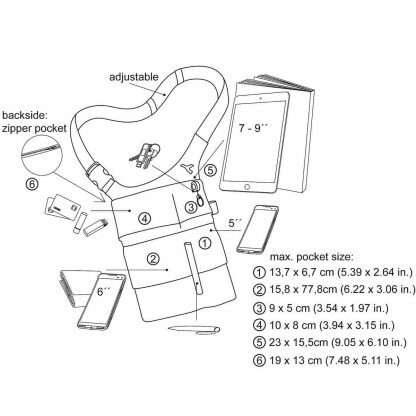 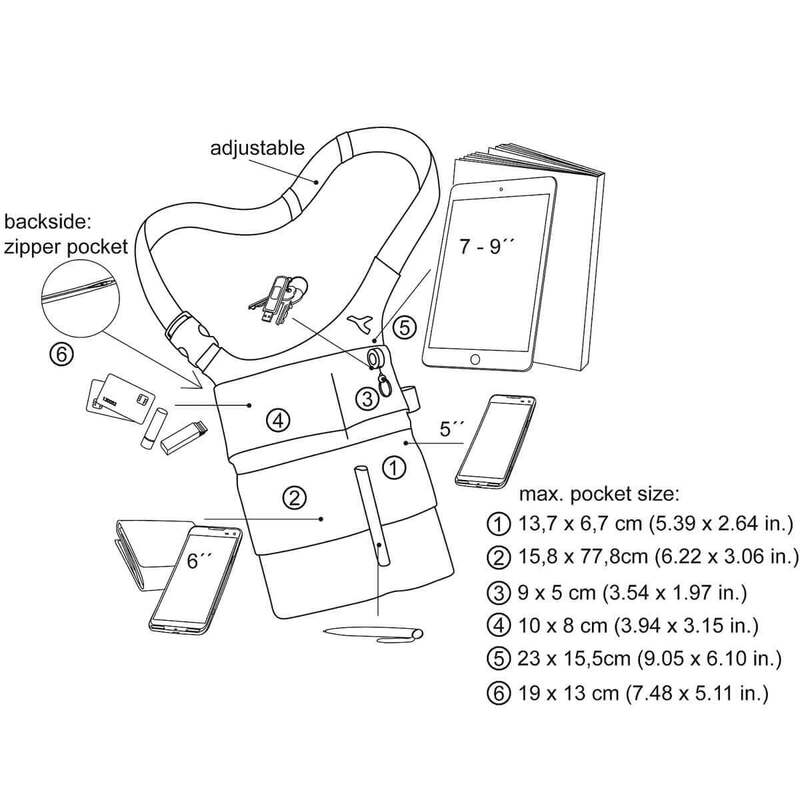 Tablet sling bag fits 7-9´´ tablets (ipad mini) and several gadgets, sorting compartments. 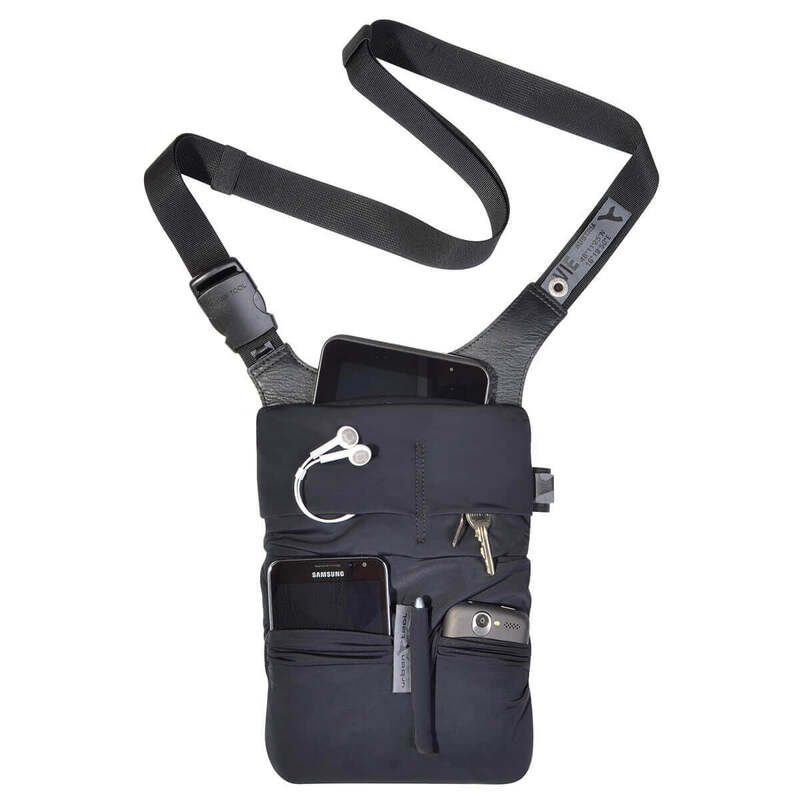 Perfect bag for tablets, 5.5´´ smart phone, wallet, keys and your day-to-day carry. 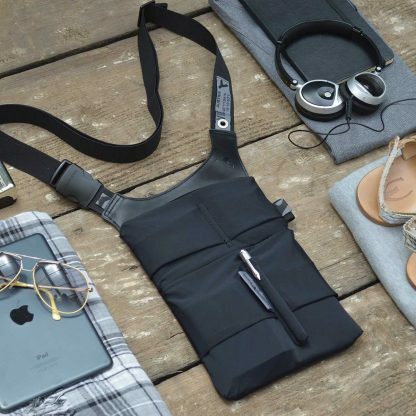 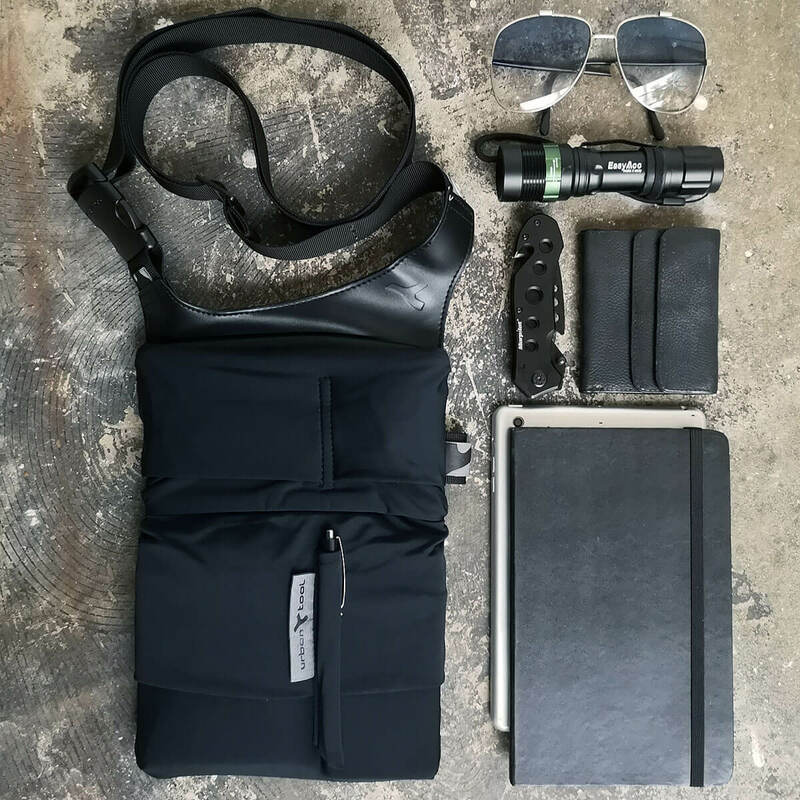  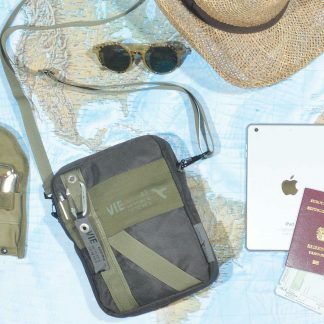 The tablet sling bag “slotBar” is the perfect allrounder-bag for everyday, travel or leisure: it fits perfect DIN A5 like a city map or book, 7-9´´ tablet, smart phone, wallet, keys or a notebook.